Two years ago, Army Spc. Sterling Wyatt was killed by an IED in Afghanistan. When members of the Westboro Baptist Church showed up to picket the funeral, 5,000 people in his hometown of Columbia, Missouri formed a human shield between the family and the protestors. His mother, Sherry Wyatt, says: “Most people never get to meet their heroes. But I got to be his mother.” STERLING, a new screenplay by Ken LaZebnik, chronicles Sherry Wyatt’s journey as a Gold Star mother.  This staged reading of STERLING, starring Annie Potts and directed by Mark L. Taylor, will benefit the Writers Guild Foundation’s Veteran Writing Project. Full Cast: Kate Fuglei, David Burke, Nick Marini, K Callen, Robin Thomas, James Eckhouse, Tucker Smallwood, Robert Brewer, Nancy Youngblut, Tony Sanchez, Shaun Sutton, Sarah Phillips, John Walters, Jeff Sands, Y’Dhanna Daniels. PLUS: We are selling Gold Star Level tickets, which include a meet-and-greet with the cast one hour before the reading as well as a seat among the front rows. All proceeds from this event will benefit our Veterans Writing Project.